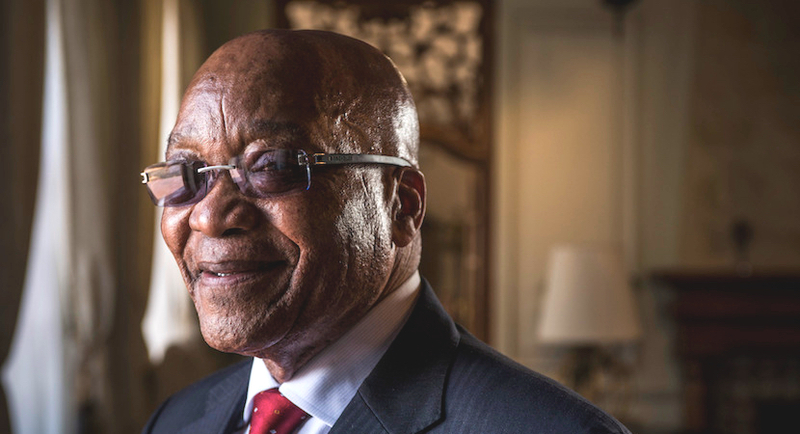 (Bloomberg) – Jacob Zuma, the former South African president facing 16 corruption charges and a demand to pay back as much as R32m ($2.2m) in legal fees, may see his woes deepen from beyond the country’s borders. South Africa’s top court ruled on Dec. 11 that Zuma had no right to co-sign a Southern African Development Community decision in 2014 to sideline a tribunal that allowed national grievances to be judged regionally. That’s opened the door for white farmers in Zimbabwe who were dispossessed of their land to sue for R1.9bn. The case shows how Zuma and other heads of state from the SADC member nations sought to end a challenge to Zimbabwe’s seizure of white-owned farms without compensation after the farmers challenged it at the tribunal. Zuma’s signature breached the South African constitution as it would have shielded southern African nations from being held to account regionally for human-rights abuses, the court said. After the tribunal made an order in favour of the Zimbabwe farmers, Zuma and other national leaders decided to “emasculate” it by forcing Zimbabwe to comply with the order to not reappoint members of the body when their terms expired, rendering it inquorate. The 2014 protocol sought to take away the power of the tribunal by stripping it of the right to adjudicate individual disputes against a state party, the court said. 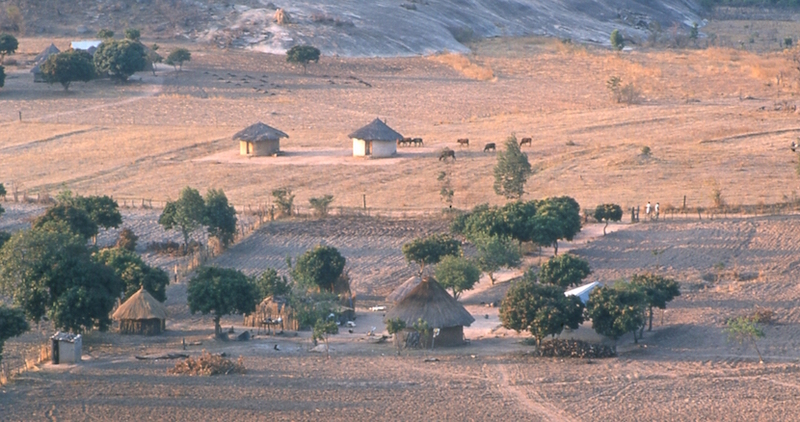 Zimbabwe’s land seizure program that started in 2000 helped usher in surging inflation and rampant unemployment. The destruction of commercial farming slashed exports of crops such as tobacco, paprika and roses and triggered a series of famines as corn production slumped. The South African court directed current president, Cyril Ramaphosa, to withdraw his signature from the SADC protocol. Khusela Diko, Ramaphosa’s spokeswoman, didn’t answer a call made to her mobile phone. Zuma associate Carl Niehaus said the former president may respond later. Rapport newspaper said that the South African government has been informed of the impending legal action. The farmers are represented by Hurter Spies Attorneys, whose co-owner Willie Spies is a legal adviser to Afriforum, an Afrikaner rights group. Afriforum’s Chief Executive Officer Kallie Kriel didn’t immediately return a message on his mobile phone, while calls to Hurter Spies weren’t answered. “The president’s decision to render the tribunal dysfunctional is unconstitutional, unlawful and irrational. And so is his signature,” the court said.